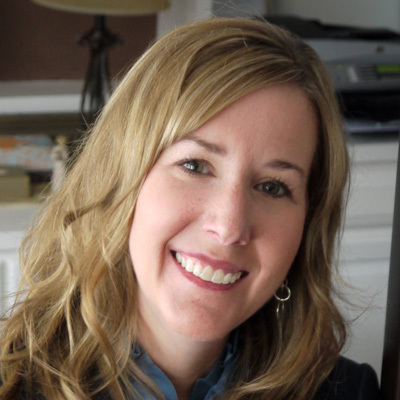 Dr. Jennifer McCarty Plucker, Director of Professional Learning, will help you transform your teaching and learning methodology with the inclusion of her accomplished brand of professional insight and the resourcefulness, expertise, and support of Mackin. Jennifer McCarty Plucker received her doctoral degree in Educational Leadership with research focused on adolescent engagement/motivation and accelerated literacy growth. Her research has been recognized in ASCD’s Educational Leadership, by the International Literacy Association, and the Southern Regional Education Board’s High Schools That Work. She has over 20 years of education experience as a teaching and learning coordinator, ESL coordinator, K-12 intervention specialist, English/speech teacher, reading specialist, speech coach, past president of the Minnesota Reading Association, adjunct instructor, and literacy consultant. Dr. McCarty Plucker and the Mackin team partners with districts to provide coaching, guidance, professional learning, world class tools, and leadership customized for the students they serve. Here’s What Folks Have to Say About Jennifer!